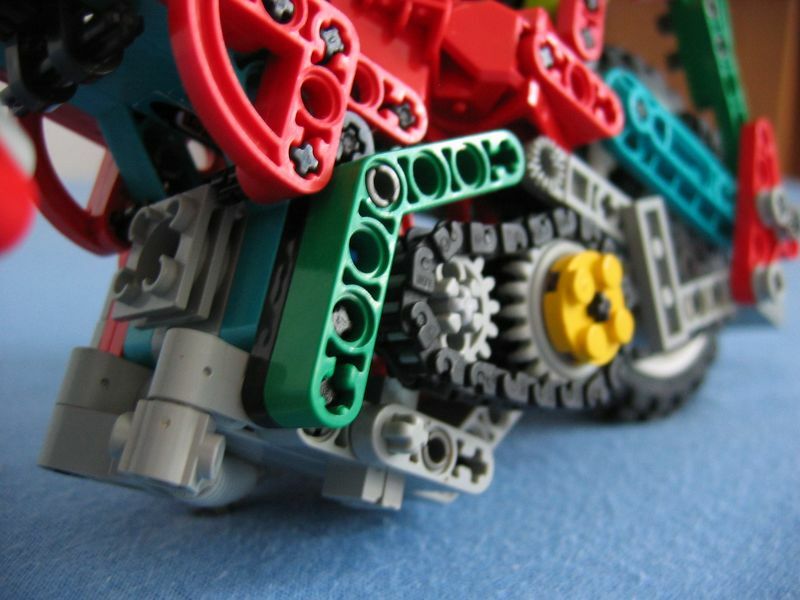 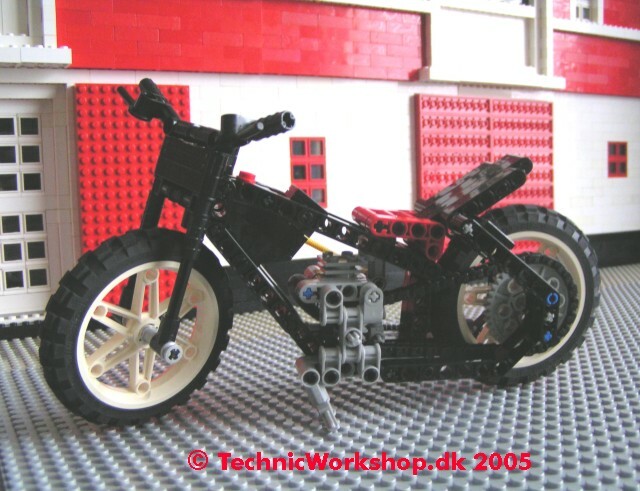 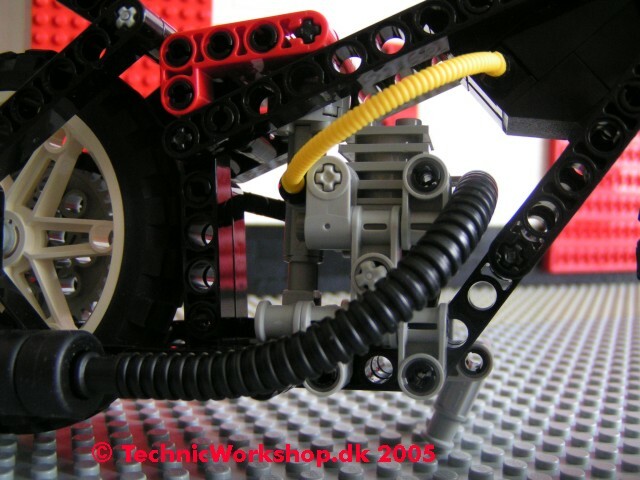 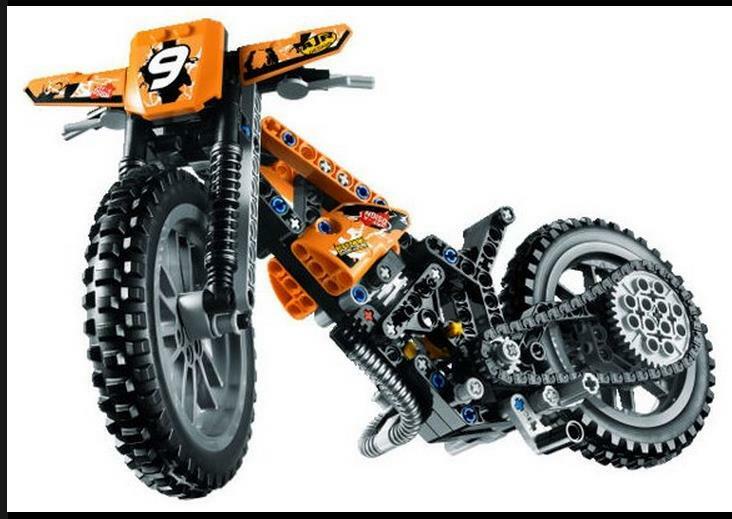 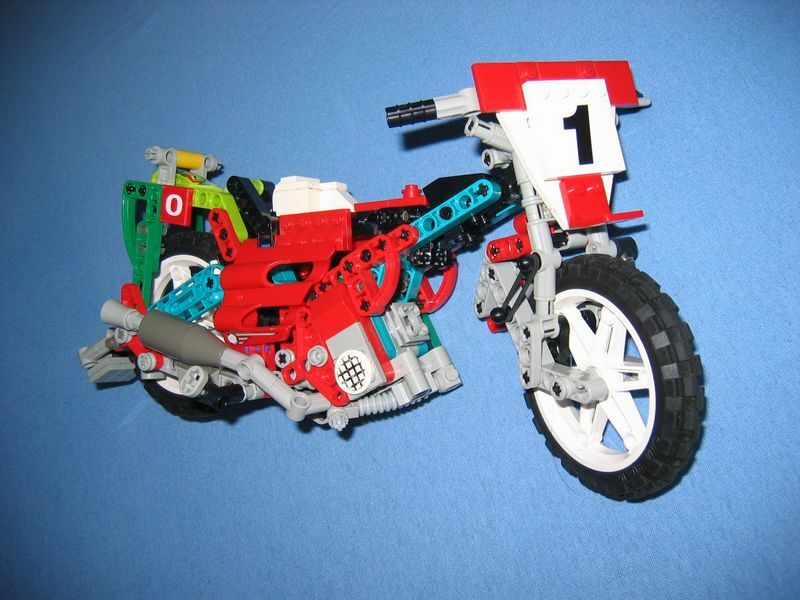 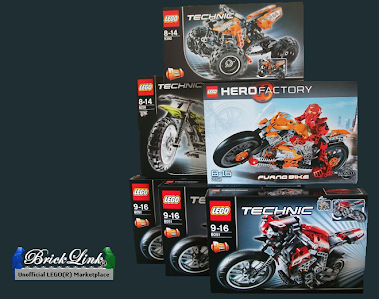 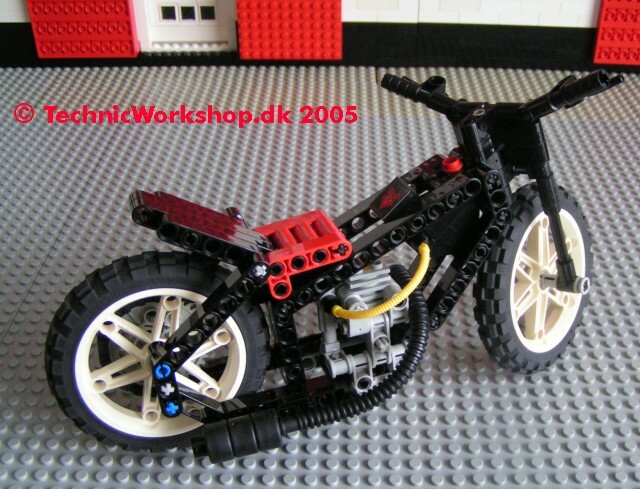 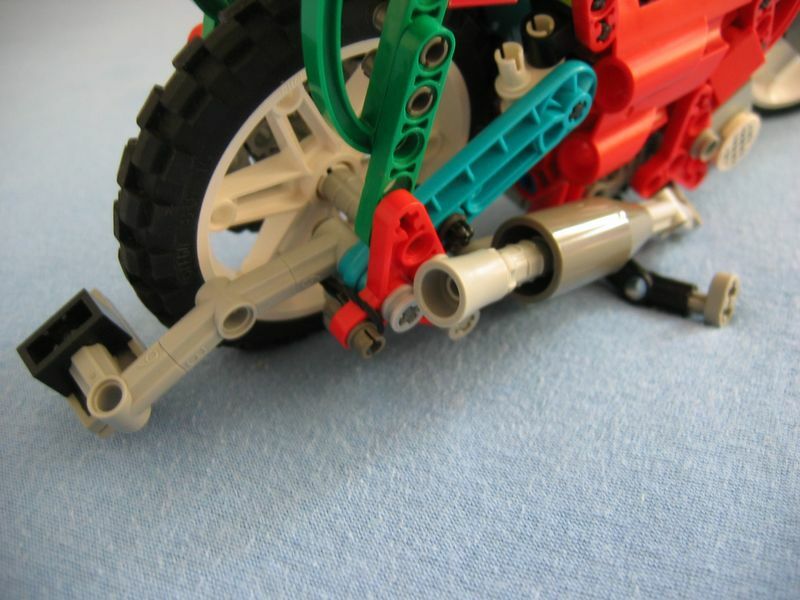 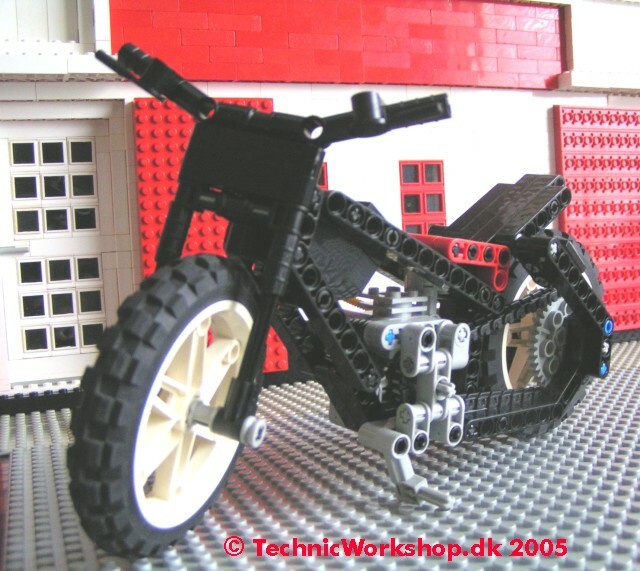 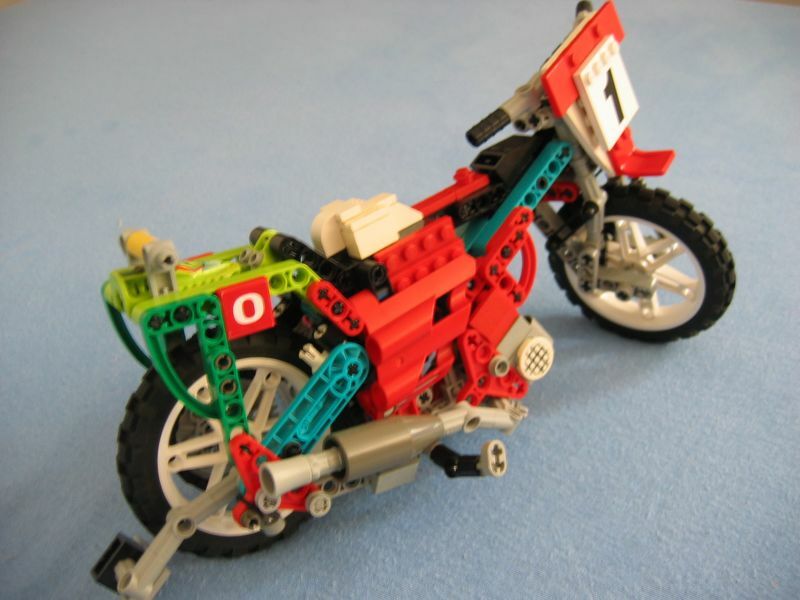 But with the release of the B-model of the new 2013 LEGO Technic set: 42007-1: Moto Cross Bike it seems it´s the right time to show them to you. I really like the overall look of the bike and is simplicity! 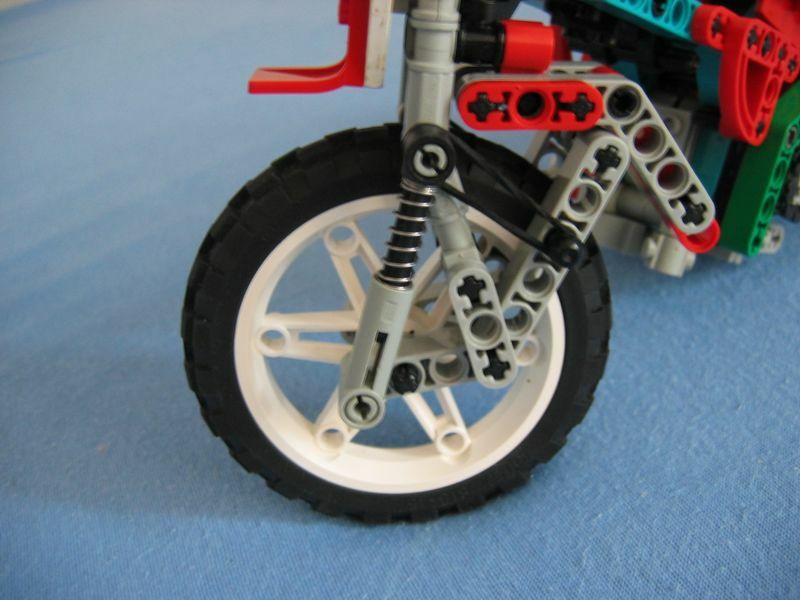 I have to say it looks a little weird, but it´s specially because of the different color´s of the pieces used, the build uses some really interesting solutions!